This picture surfaced on the internet this morning. 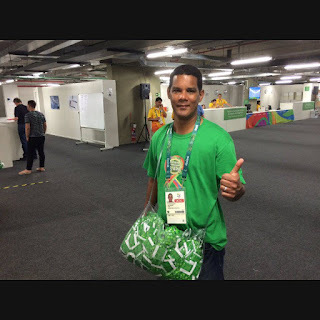 Organizers of Rio Olympics are not leaving anything to chance apparently. This guy pictured here has a very important job. Guess what?!! 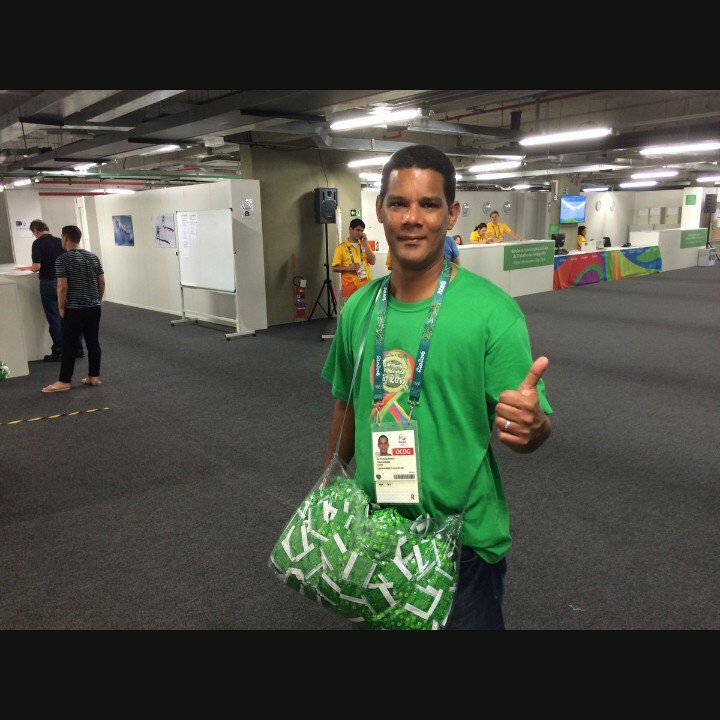 His job is walking around the Olympic venue handing out condoms.